← So what i have done so far? ink will be in brush and how it will deplete in time..Deplete in time is configured with curve. 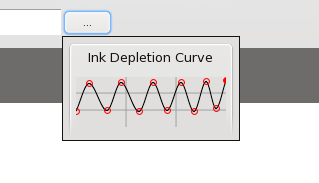 I worked on ink depletion and on the curve that you see, boud helped with GUI. I have ideas to improve it. So far as you can see, i don’t blog often..I work too much with computer, so basically I drop blogging. 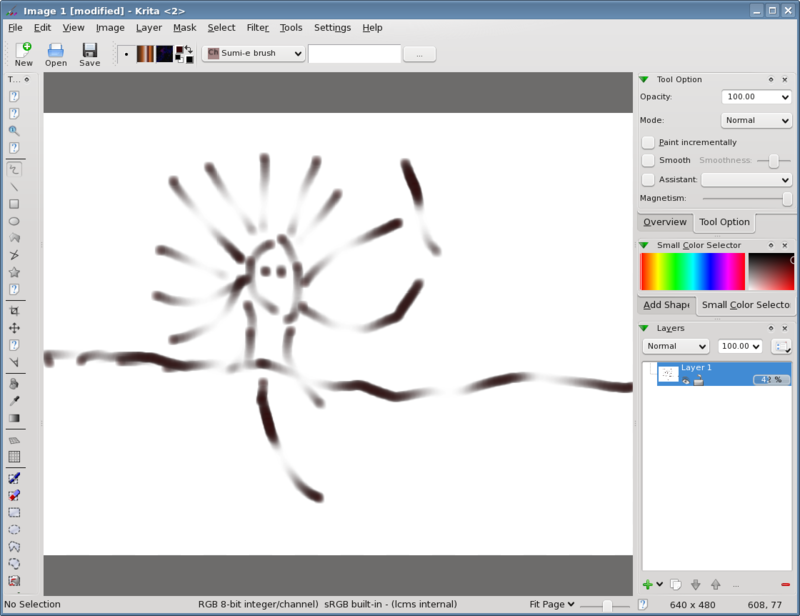 I suppose i will move to 1D representation of brush. I discovered some better possibilities.